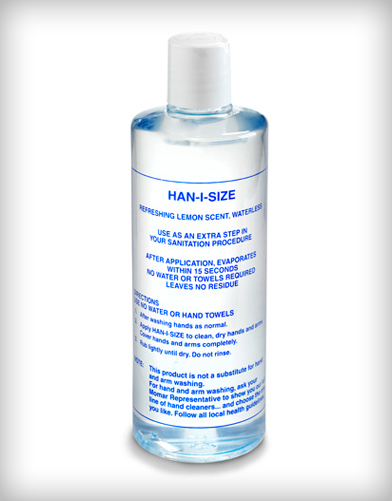 Alcohol-free, foaming hand sanitizer. 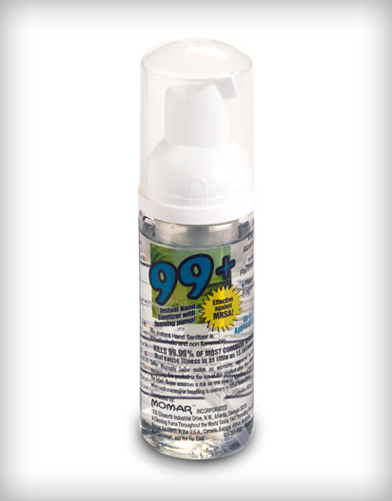 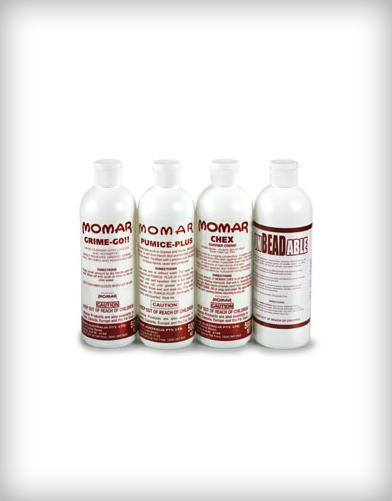 Kills 99.99% of germs in as little as 15 seconds. 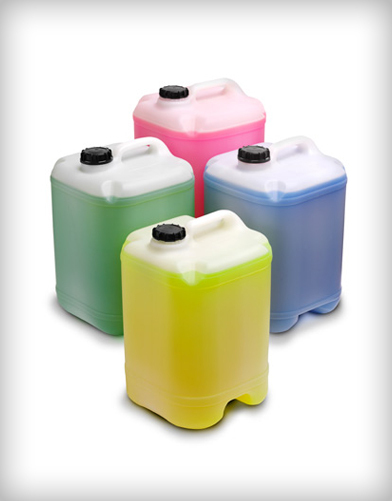 Contains 0.2% benzethonium chloride which requires no water.